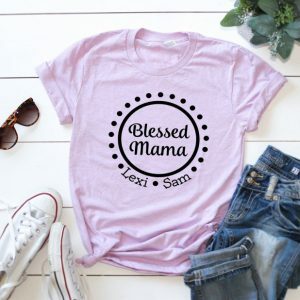 This cute , My Greatest Blessing Tees for just $14.99 !!! reg price $28 !!!! How fun are these adorable blessing unisex T’s! Makes a great gift for anyone or a special gift to present to someone. LED Light Up Sparkle Unicorn and Minnie Ears for just $4.99 !!!! reg price $20 !! !